The surface of the bed-ways is supersonic frequency. The spindle bore size is 105mm. The spindle system is high in rigitidy and accuracy. There is no need for change gear. 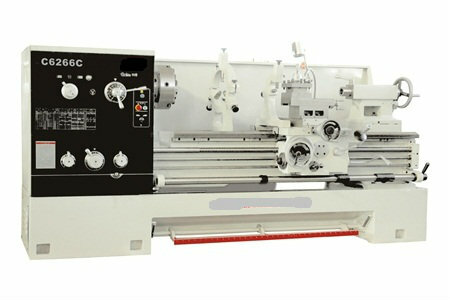 The machine can turn about 89 kink of metric, Inch, Module, D.P. threads. An automatic stopping device is used to realize automatic stop for the machining of a word place of a certain length.